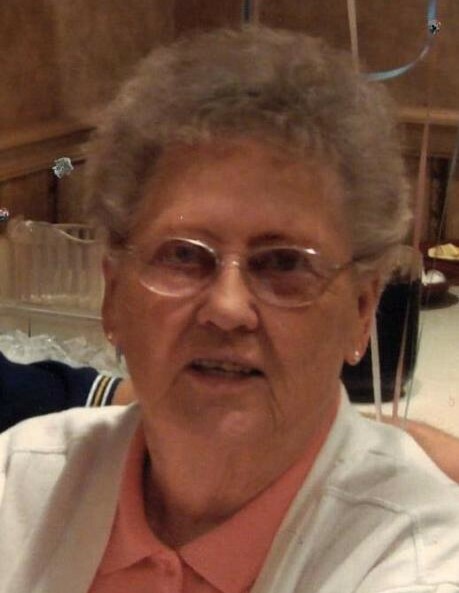 Wilma Crites, 94, of Wintersville, Ohio passed away Wednesday April 3, 2019 at Sienna Skilled Care in Wintersville, Ohio. She was born January 17, 1925 in Steubenville, Ohio, a daughter of the late John and Anna (Majurka) Dumbola. In addition to her parents, she was proceded in death by her husband, William J. Crites on Feb. 25, 2007; and seven siblings. Wilma was a homemaker and a member of St. Mark Lutheran Church where she was a member of the Mary Bethany Guild. Surviving are two sons, William M. (Nancy) Crites of Wintersville, OH and Paul Richard “Rick” (Kim) Crites of Spring, TX; two grandchildren, Brandon (Jamie) Crites and Rachel (John) Rangel; and four great-grandchildren, Alexander Crites Botello, Brooke, Jaylin and Michael Crites. Friends will be received at the Wheeler Funeral Home, 101 Longview Ave., Mingo Junction, on Saturday from 11:00 a.m. until the time of her funeral service at 1:00 p.m. with Rev. John Ater, officiating. Private interment at Oakland Cemetery, Mingo Junction, OH. Memorial contributions may be directed to St. Mark Lutheran Church, 133 Lovers Lane, Steubenville, OH 43952.